Everyone has a unique relationship with food and their own health and wellness, and developing new and healthy habits can be a very personal and tasking experience. Allison helps her clients create, understand and achieve their own personal goals. Her individual approach tailors her coaching for each client, because everyone's lifestyle needs are unique. 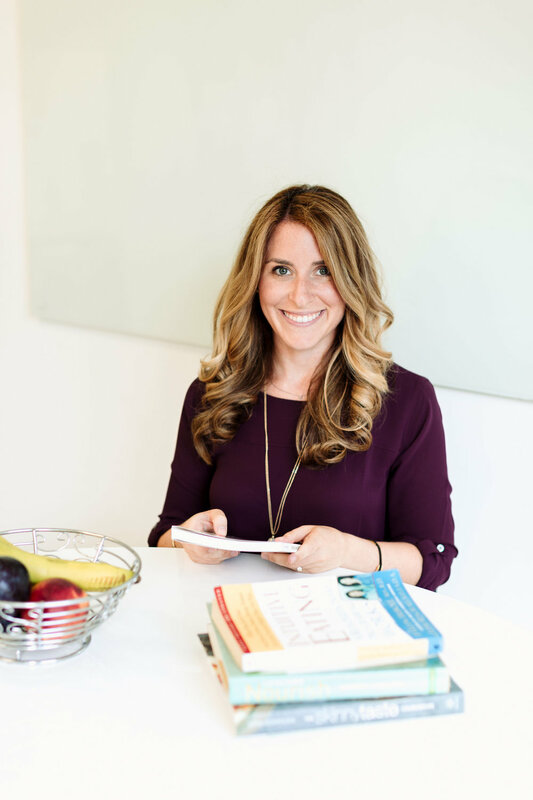 I own a nutrition consulting private practice where I counsel clients one-on-one, focusing on individualized nutrition and health related goals. I work with clients with a range of goals and issues including diabetes management, IBS, eating disorders, emotional eating, weight management, general healthy eating and more! I also do nutrition presentations for organizations, news segments, mindful eating workshops and grocery store tours. 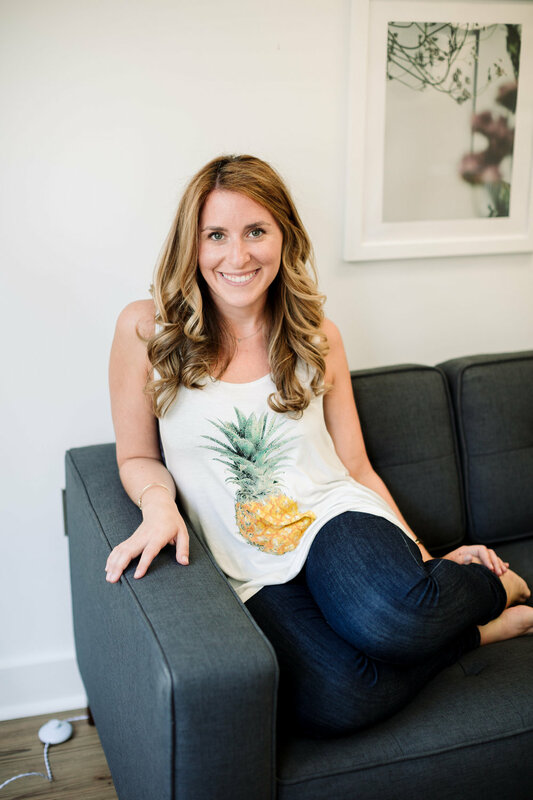 I have always known that I wanted to help people and fell in love with the idea of working with people to help manage their food intake and relationship with food. I knew that counseling was where I wanted to take my practice so I worked at a few nutrition counseling organizations before going out on my own. I am also an instructor at American University, working with students and colleagues, which is a great experience and allows me to stay up to date with latest nutrition research and information. 3. What brings you the most joy when working with clients and teaching about nutrition? Working with clients is a very rewarding experience. There is so much misinformation and confusion about nutrition and I love being able to bring a sense of calm to clients who are feeling stressed or worried about their health. Seeing clients reduce their stress around food and their bodies, while making changes to their health is incredible - I feel so honored to be a part of their journey and support them in their goals. The best part of being an entrepreneur is the empowerment that you feel from creating something from the ground up and seeing it impact other's lives. The most difficult part is the learning curves and mistakes you make along the way as you venture into the unknown. There is so much to learn, but I have an amazing support system and in the end I always see how the mistakes I made have shaped me into a better and more knowledgable practitioner. Having a support team has been incredibly helpful in staying motivated. As an entrepreneur you may have times where you question things when something goes wrong, so having a group of people to help guide you is important. I have a mentor, my family and entrepreneurial friends who have been amazing. I also take a lot of time for reflection and self-development, which has helped me grow in so many ways! 7. What’s one piece of advice you would give to other entrepreneurs in the nutrition industry? My advice would be to build community. In many fields people see each other as competition, but I have found that I learn the most from other dietitians who have had similar experiences and client sessions. Each expert offers something different and each client has their own needs, and it is most important to help the client find the right fit to help them reach their goals!